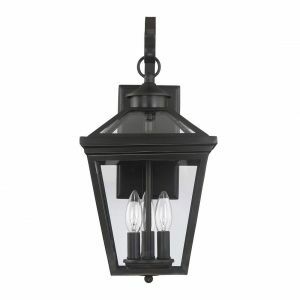 Thinking about getting some new outdoor lighting? 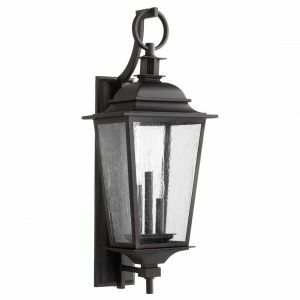 Don't know what kind of outdoor lights to buy? There are thousands of them, after all, and sometimes it's hard to know what you like. Not to worry, we're here to help. 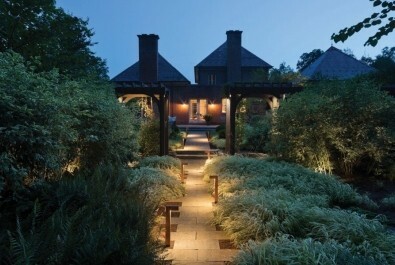 Here are 5 outdoor lighting styles and 10 examples of each one. 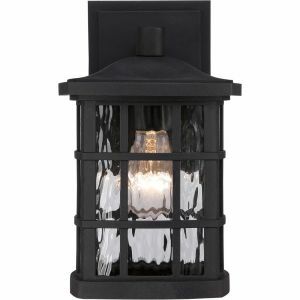 Traditional outdoor lights often feature a lantern style look that recalls the bygone days of flame-powered illumination. 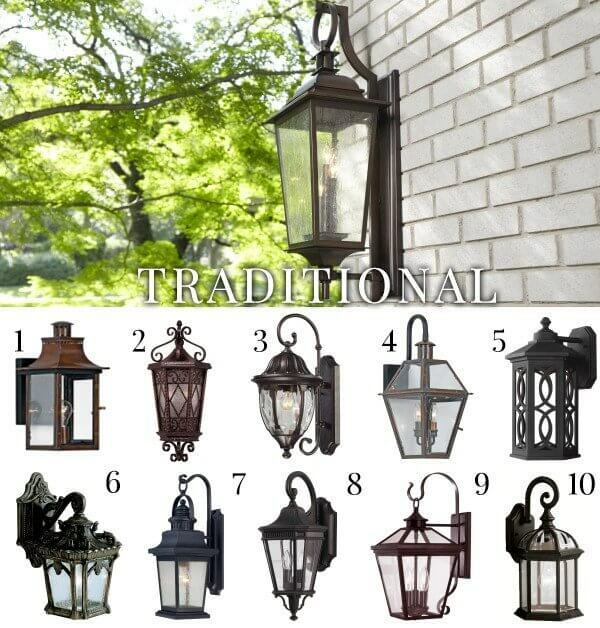 Ornate, flourishing details can often be found adorning traditional style outdoor lights, too. 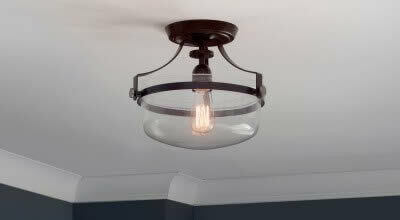 Bronze is by far the most common finish for these lights. 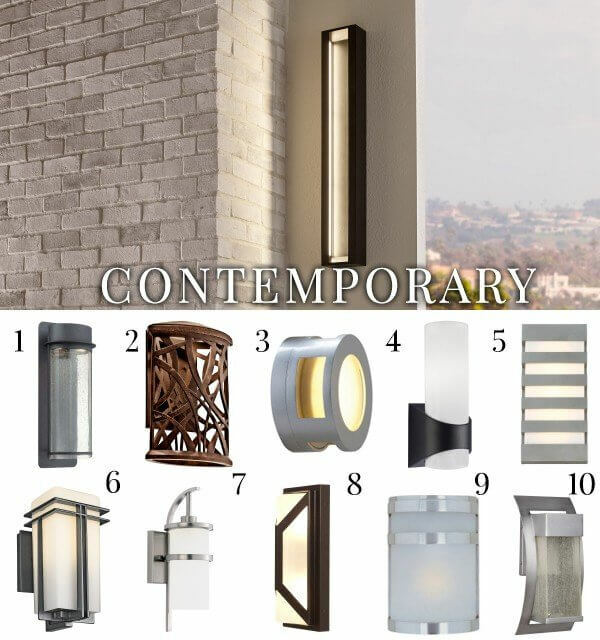 Contemporary outdoor lights often have a more streamlined and minimal look than their traditional counterparts. 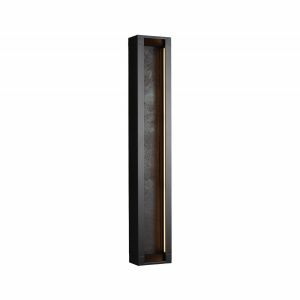 Sometimes a contemporary style outdoor light is little more than a shade and a backplate. 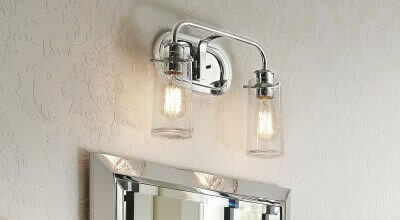 But sometimes, these lights take on eye-catching and inventive forms that make them works of functional art! Mission outdoor lights flaunt geometric structures, simple lines and natural inspirations drawn from the iconic look of Frank Lloyd Wright. 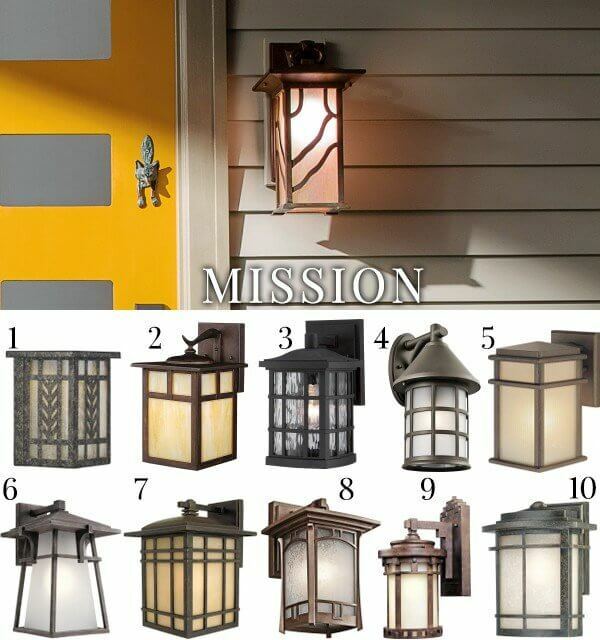 The versatile look of Mission style outdoor lights makes it an ideal fit for traditional homes, contemporary homes and Spanish-style homes alike! 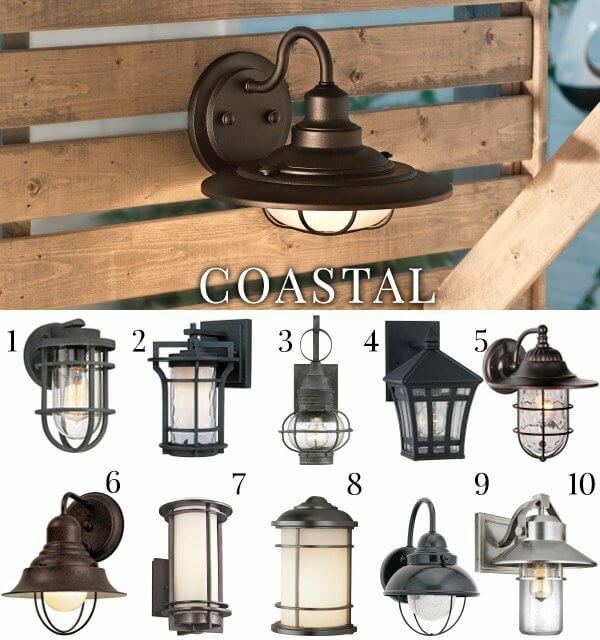 It doesn't matter if you live right by the sea or if you're landlocked--coastal outdoor lights look great everywhere! 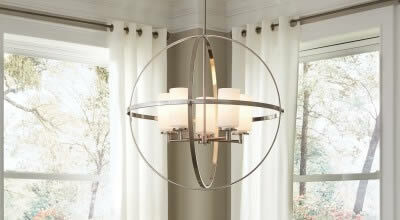 Nautically-inspired coastal designs often feature cage style detailing, lantern structures and textured glass shades. 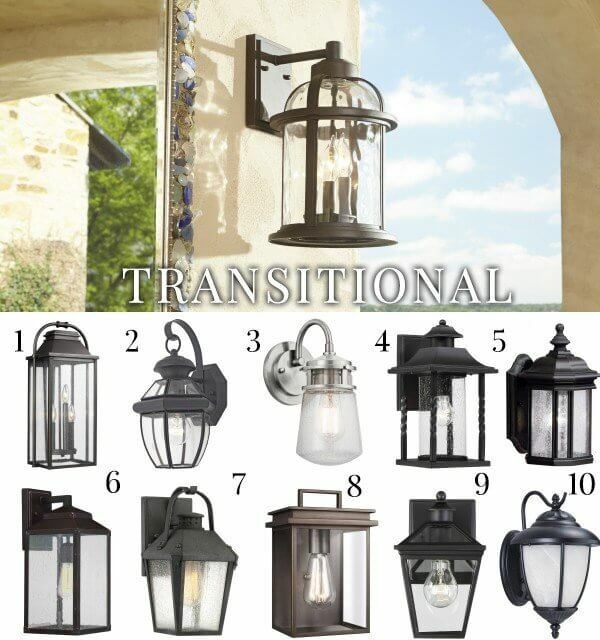 Transitional outdoor lights have a look that is midway between traditional and contemporary. 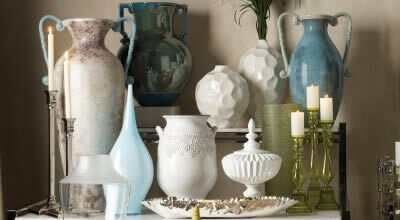 It's not as ornate, but not as minimal, so it's perfect for brightening up many different home styles. 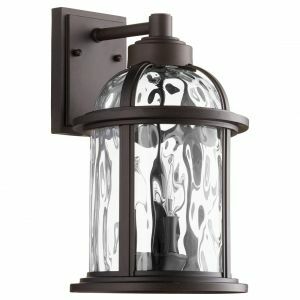 Bronze is certainly a common finish for transitional style outdoor lights too, though not the only option. 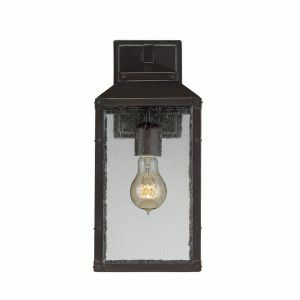 You might have noticed that we focused entirely on wall lights in this roundup of outdoor lighting styles. 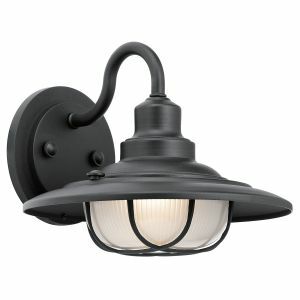 There are definitely other kinds of outdoor lights available, too, such as post mounts and hanging lights. 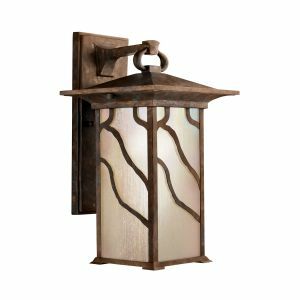 Many of the collections showcased above also include other outdoor light fixture styles for a coordinating look. 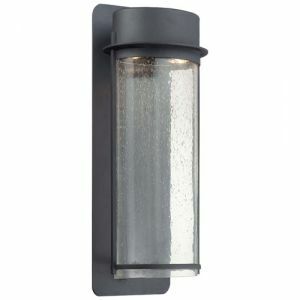 Outdoor wall lights are just the most common kind of outdoor light, that's all. Can't decide? 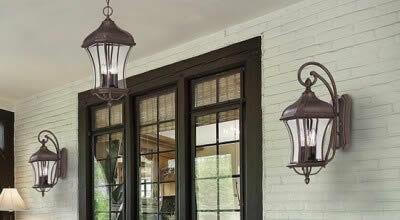 Read How to Choose Outdoor Light Fixtures. Need help with sizing? 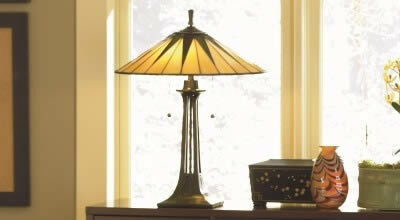 Read How to Choose the Right Sized Fixture. Ready to shop? 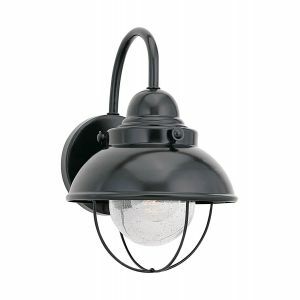 Visit our outdoor lighting section. Do you need lighting advice or help? Contact us, get in touch on social media, livechat with us on our website or call us at 1-866-688-3562. You can also sign up for our email newsletters, which are sure to brighten up your inbox.